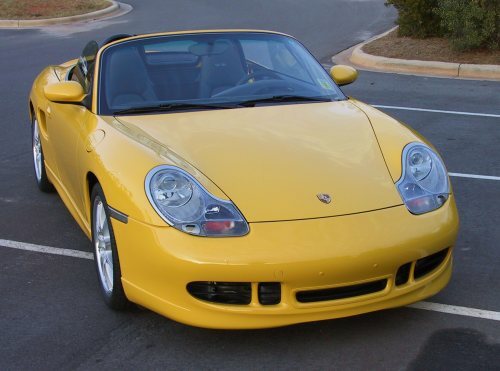 Anyone ever fitted the 986 Boxster factory aero front bumper to a 996? 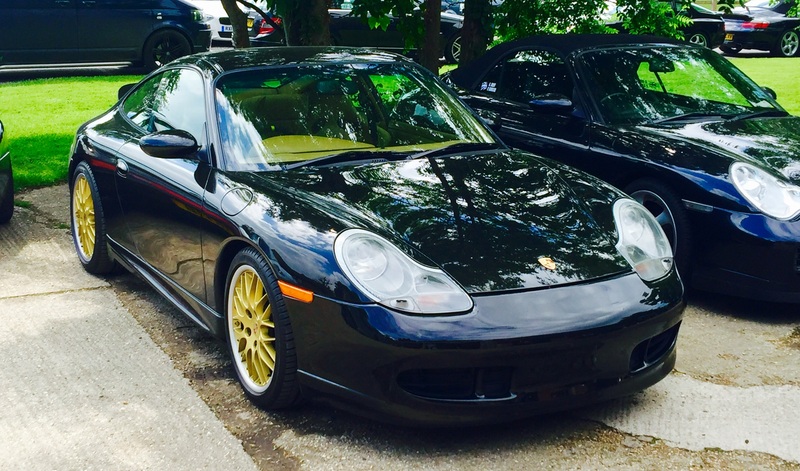 It seems a halfway between std and 996 aero bumper. Would be quite keen to try it out, probably with the vertical pieces in black rather than body colour. Thinking is Id rather get a factory bumper to keep it PU and wouldn't need skirts to balance it out. ^^^ That's Steve's old car (The big 25). Lovely car and he's a nice guy. Has been helping me via PM on interior info. I'm going to shamelessly copy his, as it's perfect. Beautifully done. Are you still happy with it? Yeah love it!! Started doing some bits, it’s a keeper so condensers, Rads, gearbox oil, water pump and thermostat, brakes!!!???? Costs soon mounts up is the only thing!! Ha, yep they do. It's good working through it all though. That's a cracking car you have there though, so definitely worth it. As I've said I think the interior is spot on. Especially with the gear and brake levers being in alcantara like the Cup wheel. Nice touch. Thanks, hard to tell with it being black but looks good. Nice and subtle I noticed it has MK2 side skirts as well and ducktail. Pretty much exactly as I'd thought about. Looks like it's the 2.5/2.7 version with no centre vent.